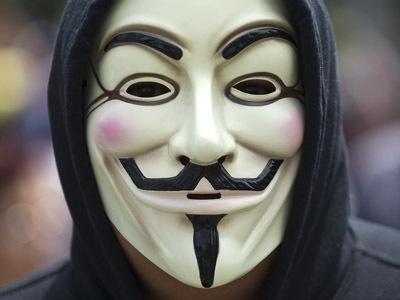 United States Attorney General Eric Holder says that the Department of Justice never intended for computer hacker Aaron Swartz to serve a prison sentence longer than a couple of months. 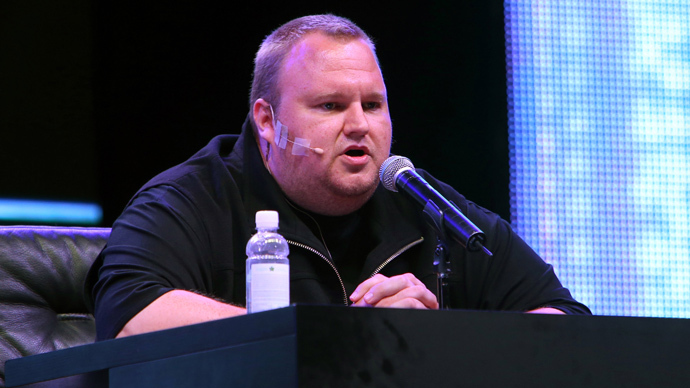 Reporting to the Senate Judiciary Committee for an oversight hearing Wednesday morning, Mr. Holder said Swartz’s January suicide was “a tragedy” but that the Justice Department acted appropriately throughout the prosecution. The Obama administration pursuit of Swartz, said Holder, demonstrated “a good use of prosecutorial discretion." Swartz, 26, took his own life earlier this year months before he was expected to stand trial in a controversial federal case that carried a potential 35 year sentence if a conviction was returned. 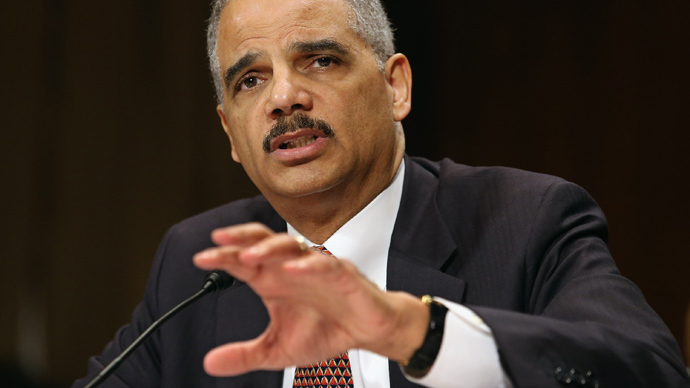 Holder touched briefly on the hacktivist after Sen. John Cornyn (R-Texas) asked him on Wednesday to address allegations that the Justice Department harassed Swartz in order to have him plea to lesser offenses. The Obama administration has been accused of “trying to bully someone into pleading guilty to something,” Sen. Cornyn said, a claim to which the country’s top attorney refuted. According to Holder, Swartz was presented with an option that would have left him escaping heavy sentencing in lieu of much more lenient punishment. Had Swartz accepted an offer from the Justice Department, Holder says he could have been sentenced to serve for no longer than a few months. The Justice Department never intended for Swartz to go to jail "for longer than a three, four, potentially five-month range," Holder said. Following the activist’s death, Massachusetts US Attorney Carmen Ortiz was accused of acting overzealously in prosecuting Swartz for merely accessing scholarly articles. She responded by saying that her office’s conduct was appropriate in handling the case. 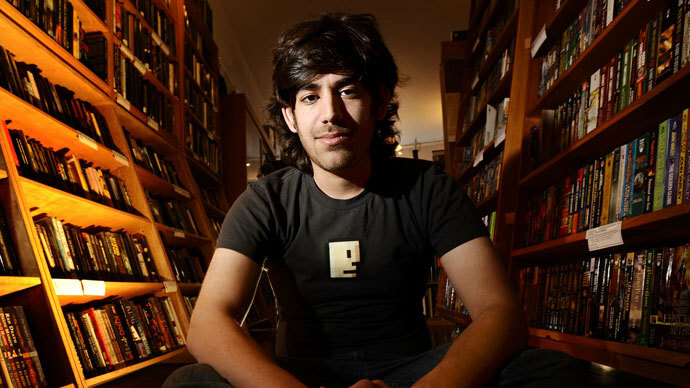 One month after Swartz passed away, the Huffington Post ran a report in which they claimed congressional staffers were told by the Justice Department that the activist’s “Guerilla Open Access Manifesto” played a role in the prosecution. 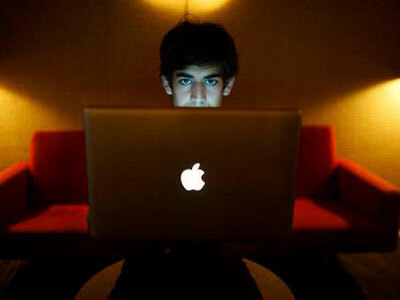 Swartz had co-authored the document and had posted it on his personal blog. 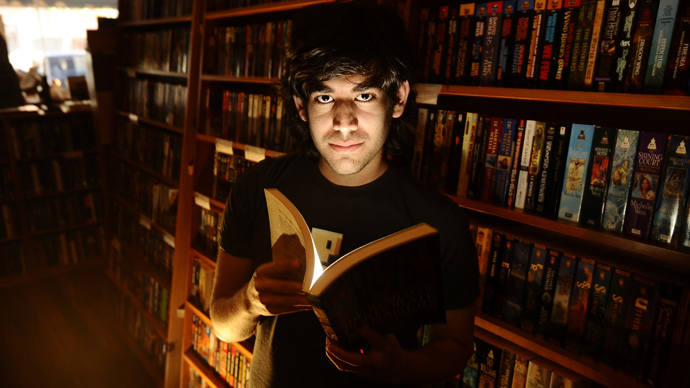 Swartz co-founded the website Reddit and also started the advocacy group Demand Progress, an organization that was instrumental in garnering opposition against the Stop Online Piracy Act, or SOPA, in 2012.